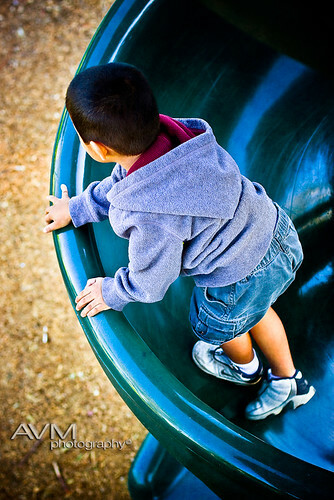 I was reminded the other day while watching my son climbing up a slide that perseverance is the key to success. No matter how many times you slip you've got to keep going. The older I get the more I forget the little things that I learned growing up. My kids keep me grounded though. I am finally beginning to learn from them as much as they're learning from me. This is another image that I ran through the LR3 beta. The more I use it the more I'm really enjoying it. It processes images beautifully and really tones down the amount of noise without taking out very much detail. It's still buggy and I do have problems with the speed through my machine but maybe an updated release will take care of that problem.